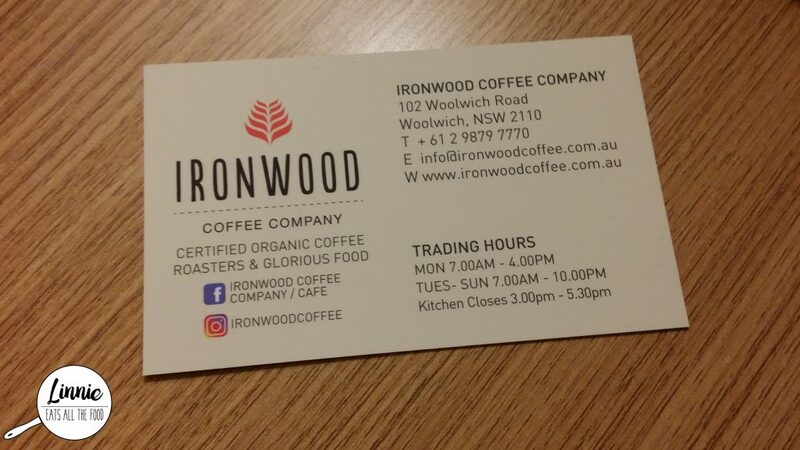 Miss Mumma and I were looking for a place to sit and chat whilst sipping on hot drinkies and she suggested Ironwood since they were known for their coffees. It was quite late but we were still invited inside, got seated and was served very quickly which was the way we liked it. I got the Turkish Apple tea and it was very fragrant and super sweet. 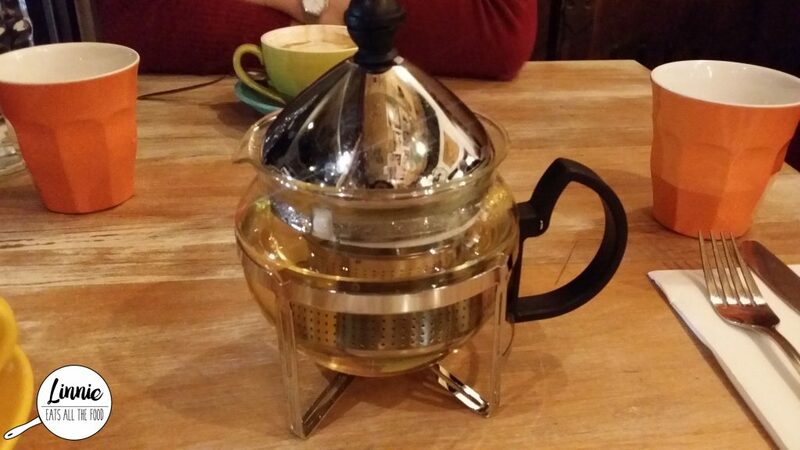 Overall the atmosphere was awesome, the service was amazing and my tea? I loved it. We will definitely be back to have some food and finish off with more hot drinkies when I come back up to NSW.